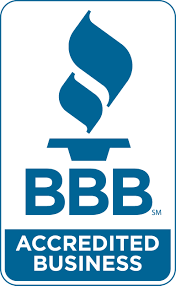 I_CARE BODY WORKS in Sapulpa, OK is your premium source of car rental services. I_CARE BODY WORKS in Sapulpa, OK offers car rentals onsite. Just drop off your car for repair and pick up a rental at our location. Eliminate the waiting time to be picked up to take you to an offsite location for your rental. If you have rental coverage, we can bill the insurance company for you. We can provide you immediate assistance, in case of accidents and other situations when you need a rental car onsite. We’ll tow your vehicle to our shop and provide you with a rental car. Our technicians will repair your car and deliver it to your desired location. You will be surprised at our unmatched prices for all of these services. 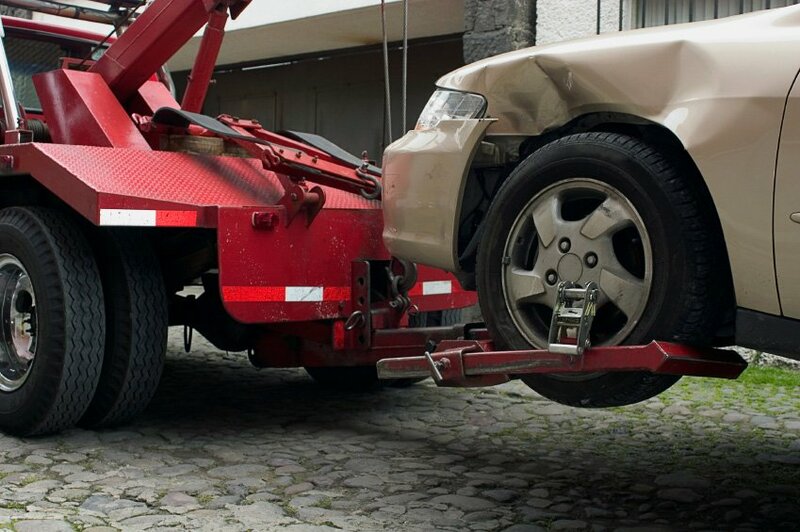 We provide 24-hour towing service. If you are in need of a tow please call 1-918-224-0374.